Mahindra is developing a new compact SUV codenamed S201 and it is expected to be launched in early 2019 in India. The S201 is based on SsangYong Tivoli platform and it will be the third monocoque chassis model in Mahindra’s lineup. The company is also developing a new EV technology with improved range. Pawan Goenka, managing director, Mahindra & Mahindra today announced that the company will introduce an electric variant of S201 in the first or second quarter of 2020. 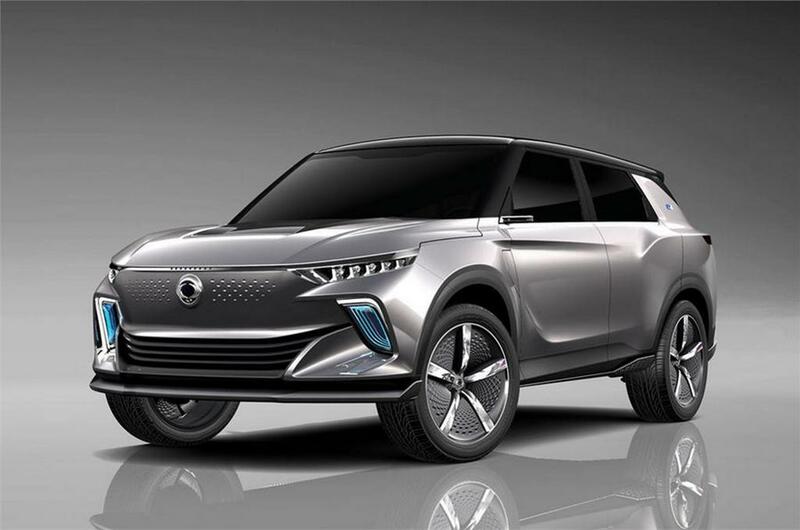 SsangYong is also developing Tivoli electric variant, which might get the same battery and electric motors from S201, as both models share lots of components. The new battery pack along with efficient electric motors is expected to give a real-world range of 250 km under the New European Driving Cycle (NEDC). The electric S201 will come with good performance as 0-100 kph in just 11 sec, which is really good and the top speed is expected to be around 150 kmph. Even though the government is taking lots of initiatives to push electric vehicles, the sales are coming down and one of the reasons could be the low range of electric vehicles. Most of the EVs available in India doesn’t offer good performance compared to their combustion powered models. Mahindra Electric Vehicle plan includes three models as the second model will eKUV100, which was showcased at the 2018 Auto Expo and the development is going in full swing. 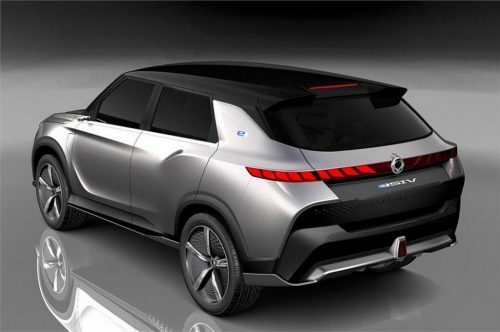 The production model of eKUV100 is expected to reach the market next year and it might come with new EV technology, which is currently under development. The Indian manufacturer registered 30 per cent growth in EV segment but Pawan Goenka was expecting higher growth. The EV sales of Mahindra are expected to improve with the launch of eKUV100 and S201 EV in future. The FAME 2.0 scheme might help manufacturers to improve sales also.